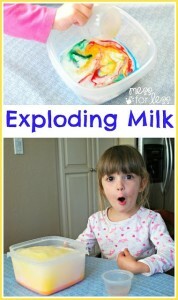 Do your kids love milk? What about if it explodes? 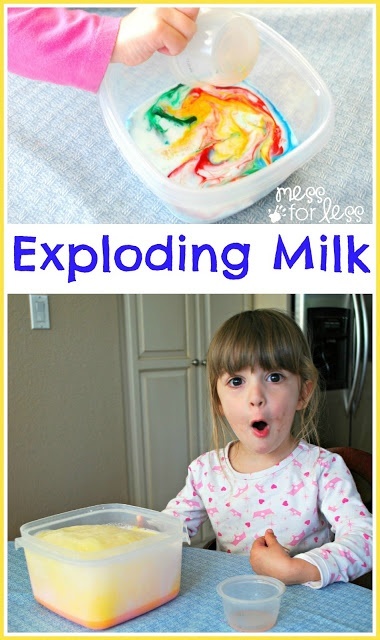 Check out this fun experience for Exploding Milk over on Mess for Less!